Just as important as a corner post is to building a fence that will last years of weathering and tension, so is the marketing and communications program of any business. These posts, placed deeper into the ground than any other post in the fence, will provide the best support through proper planning, design and installation. 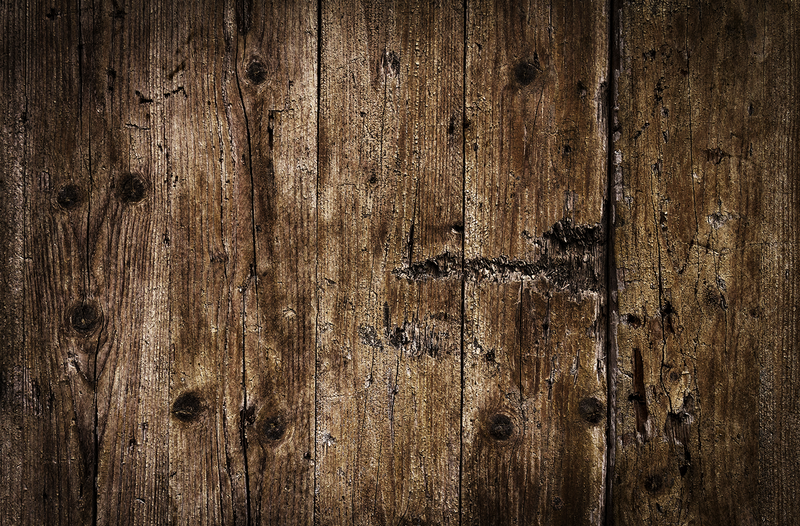 It has been said that a proper corner post should be placed as deep in the ground as is equal to, or greater than, the height of the top wire. If you want to keep growing that top wire…you’ve got to dig a little deeper. At CornerPost Marketing Communications, that is what we do. We ensure you have the strongest marketing, communications and public relations program to grow, even through the challenges and changes that your business may experience. Afton is originally from the rural roads of southern Hamilton County, Iowa, over the bridge, and through the woods (literally and figuratively). Growing up surrounded by farming, livestock and the agriculture industry, there was never a doubt she wanted agriculture to play a part in her future. 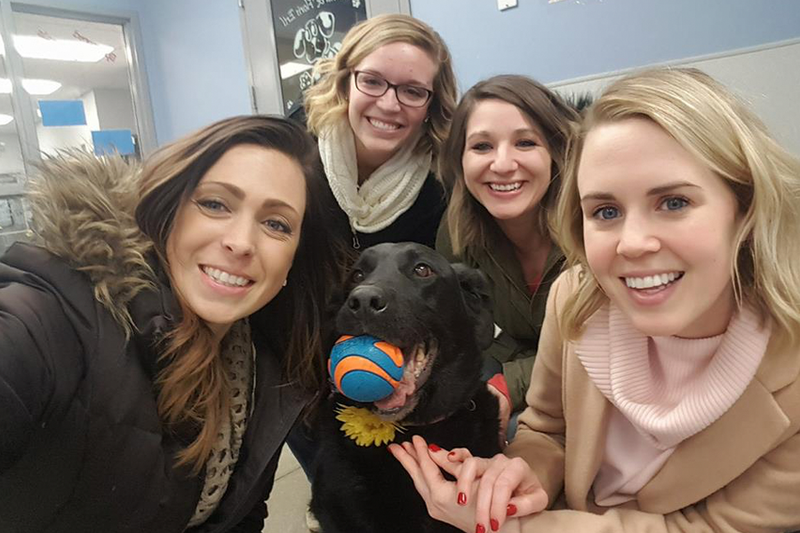 While at Iowa State University, studying Agriculture Communications, Afton realized that she could combine her leadership, communication and creativity skills with her industry passions to make a positive impact. Chelsey grew up on a farm in the middle of nowhere, between Pocahontas and Rolfe, Iowa. After high school, she moved to Omaha, where she attended college and received her Bachelor of Fine Arts degree in Graphic Design. 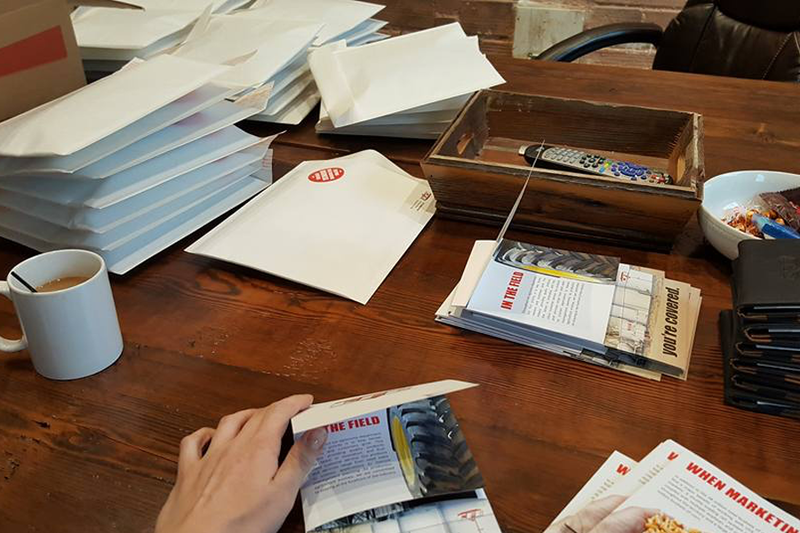 After five years, she had enough of the big city and was more than ready to move back to small town life, where she found CornerPost! A valued liaison to CP clients, Jayna works with ag clients to ensure their marketing and communication plans reach successful outcomes. 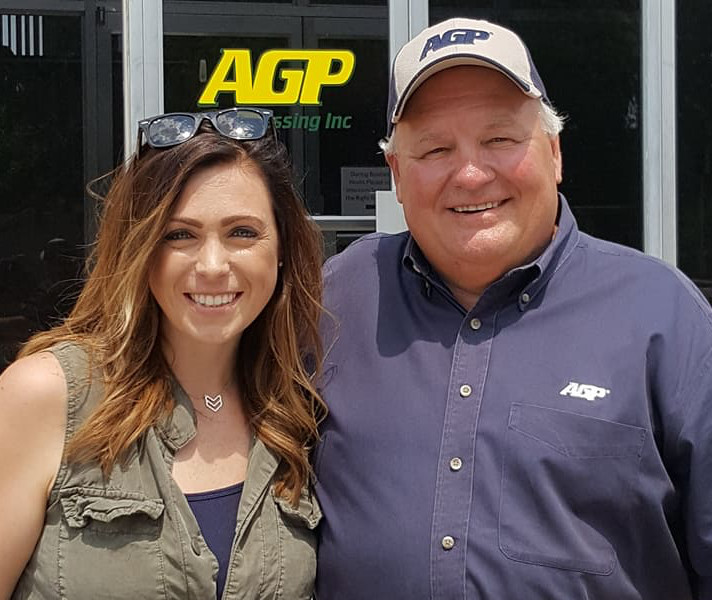 As personable as they come, Jayna's knowledge of the ag industry and genuine care for each CP client create a perfect combination of the person you want in your corner. Having grown up on a row crop farm near Duncombe, Iowa, she attended Iowa State University, majoring in Agricultural Studies. After graduating, Jayna jumped the border to Sioux Fall, SD and worked in ag sales before returning to the local area and joining the CP team. Kellie grew up on a cattle farm in Eastern Iowa driving her grandfather’s John Deere 3020 and believes the most beautiful Shorthorn cattle around were raised on that farm. 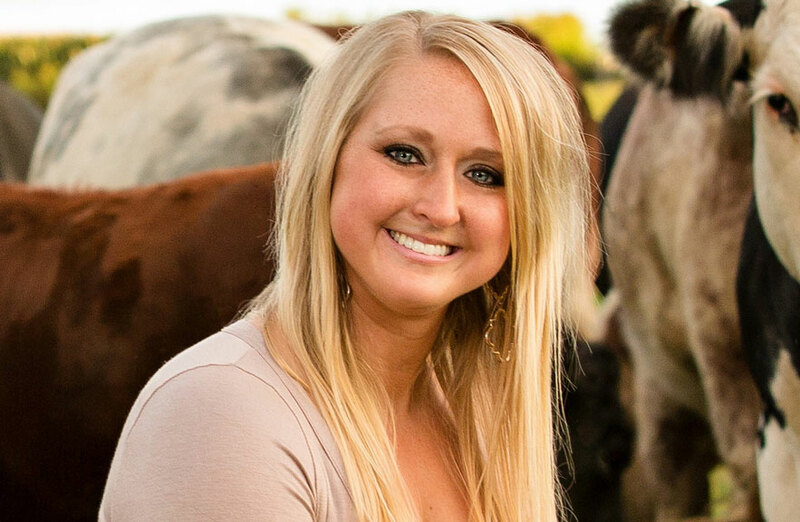 Agriculture has always been a part of Kellie’s life, so it was no surprise when she decided to continue her education at Iowa State University. In the spring of 2012 she graduated with a degree in Agricultural Communications and Advertising. Since graduation Kellie has been immersed in the agricultural communications world and has been gathering essential information along the way. 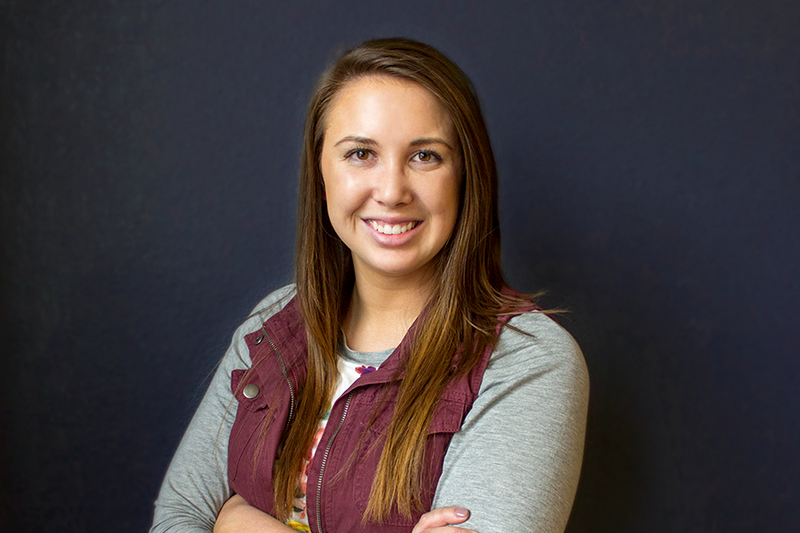 As Lead Content Manager, Leah brings her many years of agricultural marketing communications and media relations experience to CP, assisting clients with content development for publications, websites, news media and more. Now hailing from Winterset, Iowa, Leah was born in Fort Dodge and grew up in nearby Duncombe, where she spent many an early summer morning walking beans and detasseling corn. Mindy was raised in a small town in Story County, Iowa. Acknowledging the benefits of such an upbringing Mindy and her husband have enjoyed building their family comparably with similar values of those gained in small-town communities. With obvious strengths in multitasking and administrative responsibilities, Mindy is a strong asset to the CornerPost team. She brings an extensive skill set and is very much enjoying learning the ins and outs of the agricultural industry. Just wrapping up a bachelor’s in business administration, she looks forward to her future with CP. 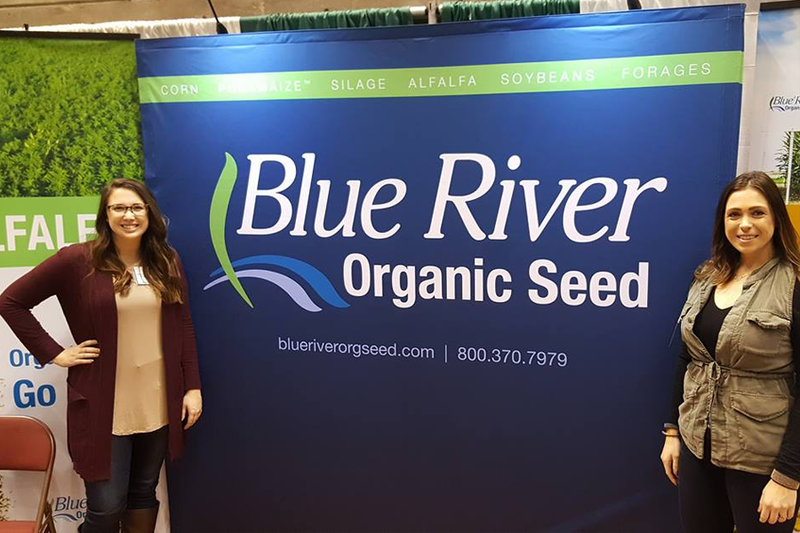 Account Managers, Afton and Jayna, attended the Midwest Organic and Sustainable Education Service (MOSES) Conference in LaCrosse, WI with client, Blue River Organic Seed. Our graphics are featured on the banners behind them! 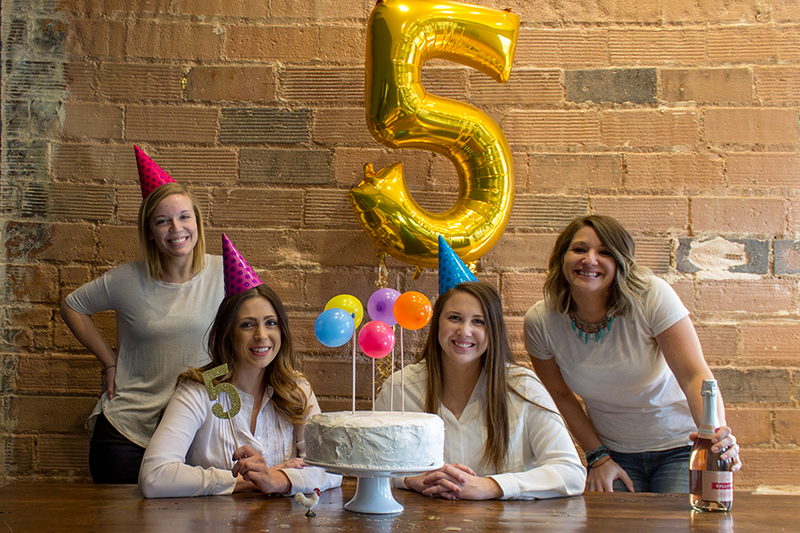 The beginning of 2018 started with CornerPost's 5 year celebration! 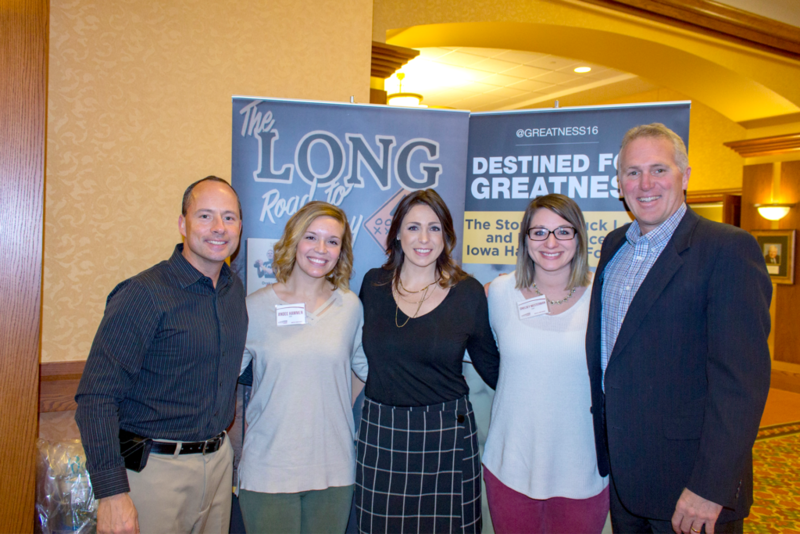 Account managers and Graphic designer, Andee, Afton, and Chelsey take a photo with speaker Chuck Long and Aaron Putze at their Heartland Co-op Youngleader Conference. 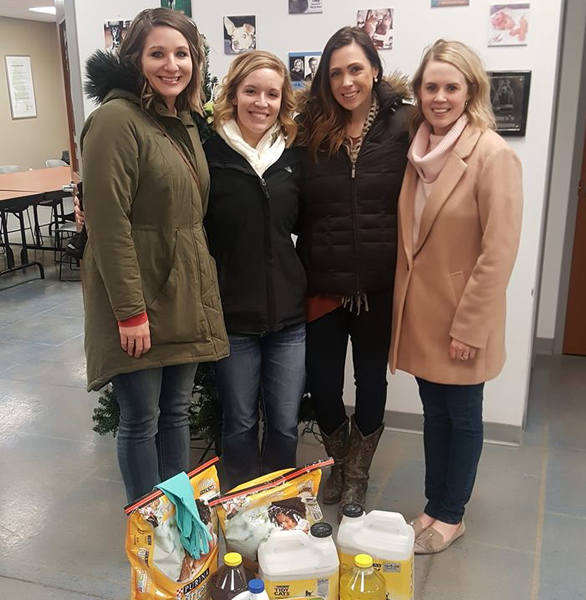 As part of our Christmas Party we purchased some much needed supplies for Almost Home Animal Shelter. And we of course made some new four-legged friends! 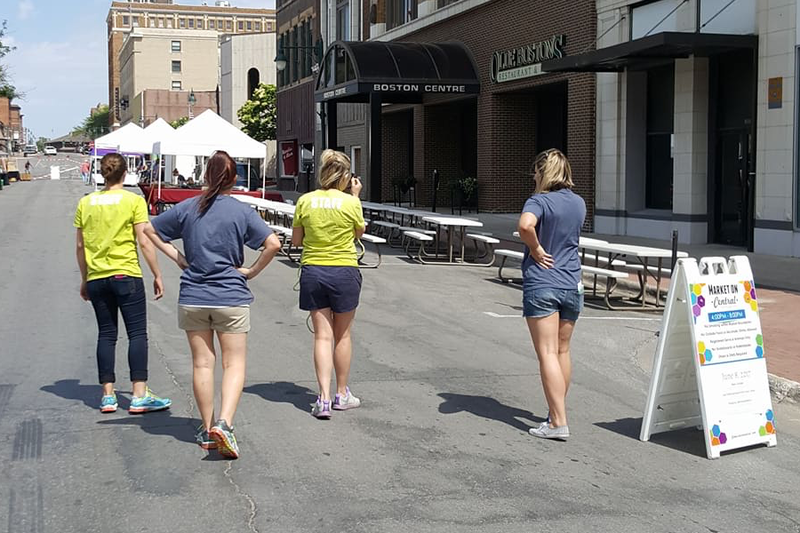 Setting up for the best farmer's market around with produce, crafts, entertainment, food and so much more. It's assembly day at CP for one of our CFE projects! CP in DC! 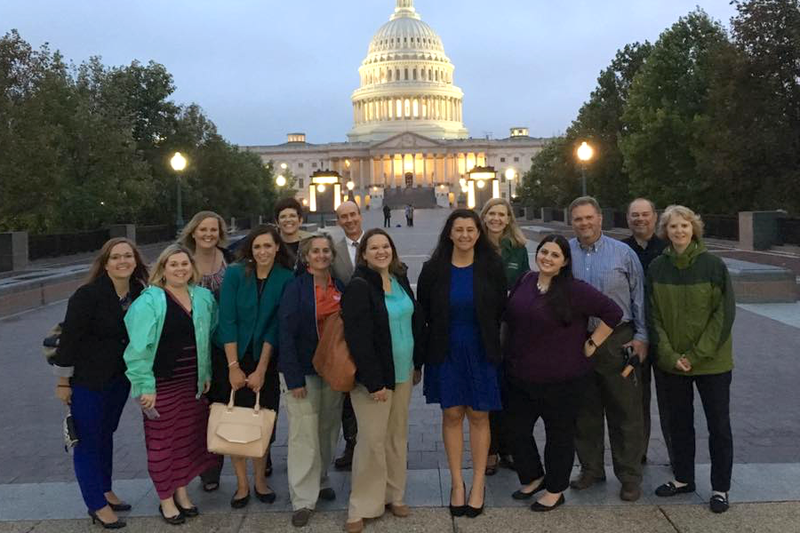 Thankful to have the chance to be in our nation's capitol with fellow communicators and cooperative and agriculture advocates during the Cooperative Communicators Association Conference.